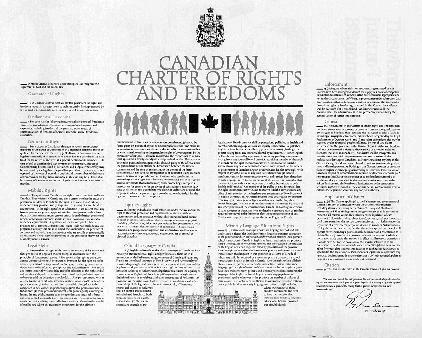 Before the Charter was put into effect other laws, such as the Canadian Bill of Rights protected many of the rights and freedom, that are now into one. The Charter of Rights became effective on April 17, 1982. It was part of a package of reforms contained in a law called the Constitution Act. One part of the charter, Section 15 (Equality right) came into effect April 17, 1985 three years later. This delay gave the government time to bring their own laws in line with the equality rights. The rights and freedoms are for the benefit of any person in Canada, Canadian citizen, permanent resident or newcomer. 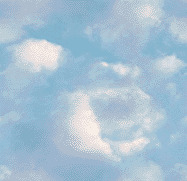 There are some exceptions; such as if you are not a citizen of Canada you can't vote (section 3 of Charter of Rights). The government can limit Charter of Rights to anyone as long as the limits are accepted by the free and democratic society. The government can also take away rights by passing laws (section 33). Not all of the rights of the citizens are on the Charter of rights. Only the essential rights and freedoms, these rights have set out in the constitution as a way of making sure that they are given the greatest protection possible under law. It is important to have the Charter part of the constitution because the charter of rights is a rulebook for the constitution. It supposed to protect the rights of all Canadians, but some people such as aboriginal peoples still feel their rights are not protected even under the Charter of Rights and Freedoms.